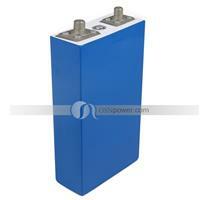 Brand new Lithium ion battery 36V 10.5Ah with high power designed for E-TWOW ECO/MASTER/BOOSTER urban mobility S2. 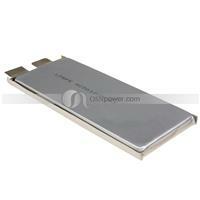 This 14.4V 80Ah Sumsung battery pack is made of Sumsung 29E battery. 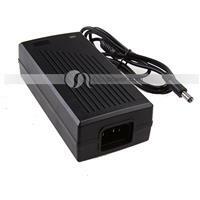 This 14.4V 80Ah Sumsung battery pack can discharge 30A-60A. 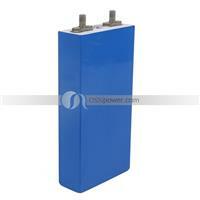 This 14.4V 40Ah Sumsung battery pack is made with sumsung 18650 29E. 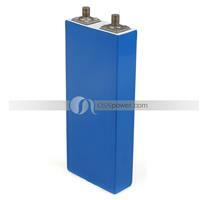 This 14.4V 40Ah Sumsung battery pack can discharge 30A-60A. 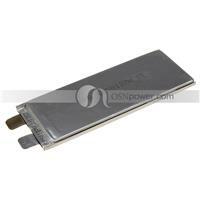 This 12V 80Ah A123 Battery is made of A123 20Ah. 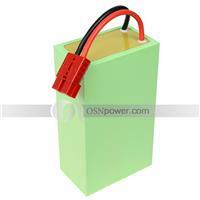 This 12V 80Ah A123 Battery can 100A Discharge. 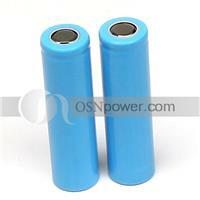 This 18650 3.7V 2000mAh 10A Discharge Battery is high power battery.This 18650 3.7V 2000mAh 10A Discharge Battery can 16A Discharge. 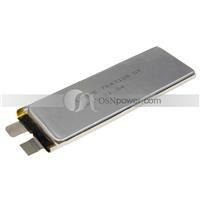 This 20Ah 300A Discharge 3.2V Lifepo4 Prismatic Cell can 300A Discharge.It's high power battery. 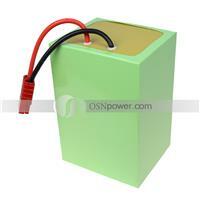 This 15Ah 150A Discharge 3.2V Lifepo4 Prismatic Cell can 150A Discharge.It is lifepo4 high power battery. 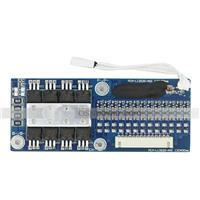 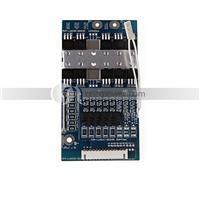 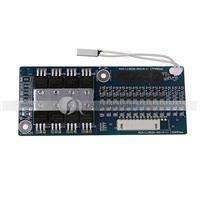 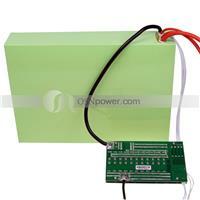 This 30A Discharge 30A Charge 13S Li-ion Battery PCM BMS is used for 13S Li-ion Battery Pack.